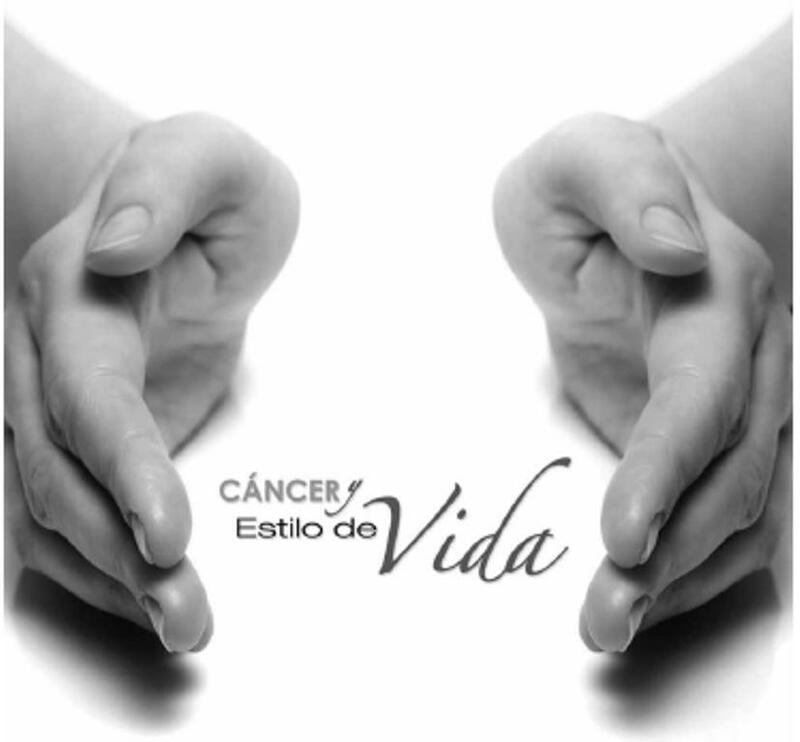 About 50% of men and women receiving chemotherapy experience nail damage. A third report this as severe causing distress, interferrence with activities of daily living and quality of life. 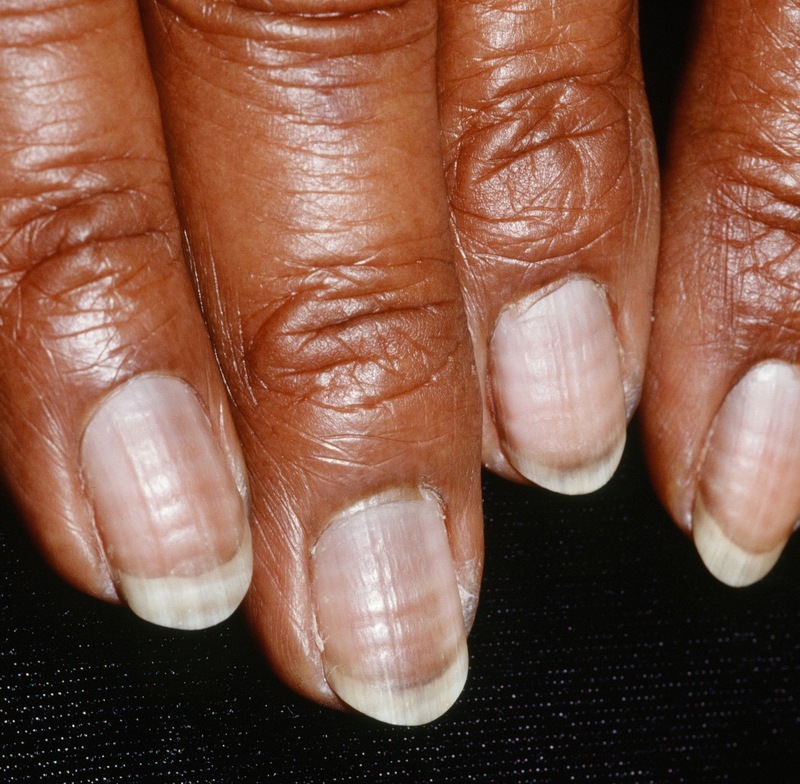 Several cancer treatments can damage the nails in a number of different ways. How the nails are cared for during chemotherapy. The earliest and mildest damage results in white lines across the nail which after a while look like the rings of a tree. These actually correspond to the cycles of chemotherapy. These are called Beau's lines (see picture). Next the nails can get weak, brittle, can crack and break easily. After several treatment cycles you may experience a change in the colour of your nails. 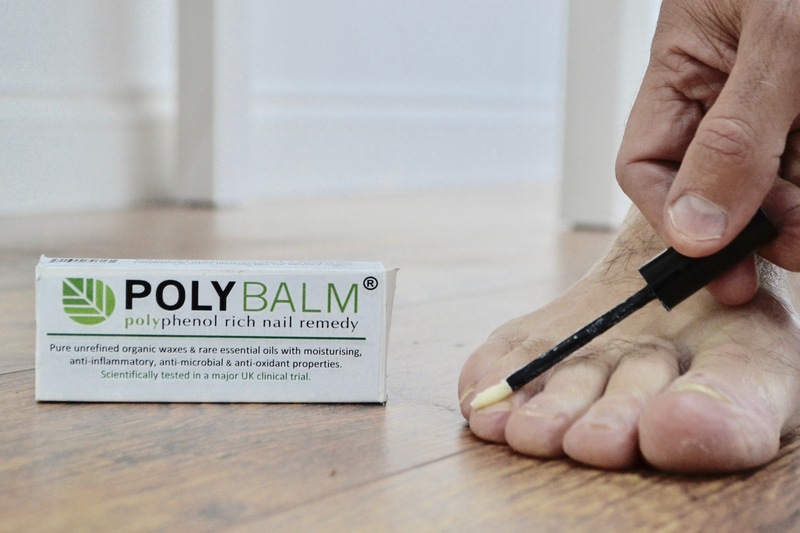 In more severe cases the nails can start lifting from the nail beds and ooze clear fluid from underneath them, they will be very uncomfortable and often painful. In this situation they often become infected and the clear fluid turns to pus. If this happens a swab should be taken and often antibiotics given. 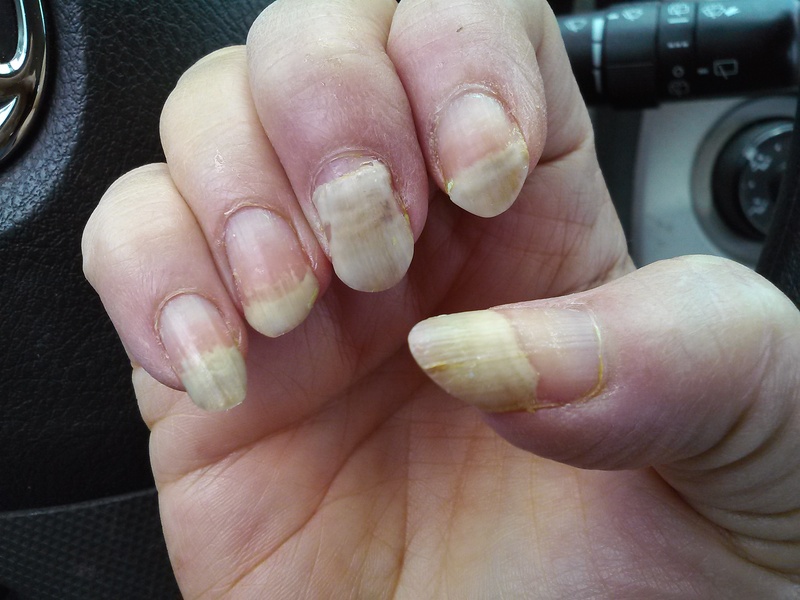 What can you do to help your nails during chemotherapy (self care guidelines)? Cool the nail beds: Chapter 14 of the book "Lifestyle after Cancer" describes a technique which has been evaluated in clinical trials and used throughout Europe but not much used in the UK. 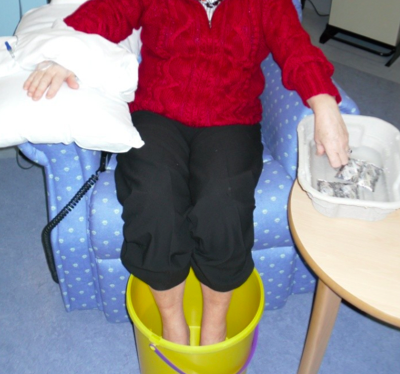 It involves cooling of the nail beds during the chemotherapy infusion and for 20 minutes afterwards. This works by constricting the blood supply (reducing the flow of chemotherapy to the rapidly dividing nail bet cells. 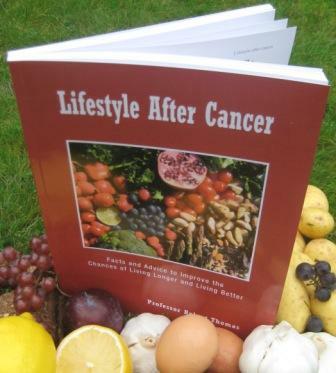 Cooling also slows the metabolism of these cells making them less susceptible to chemotherapy. They are not popular with UK nurses as they restrct acces to the hand preventing assessment. You can use cool water but specifically designed gloves are available. 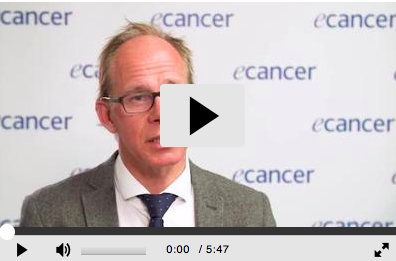 For more details you can also link to the case report published in the Medical Journal Focus on Cancer Medicine. Protect the nails; Anecdotal reports have suggested that nail varnish can protect the nails - it certainly covers up the discolouration. Unfortunately, there is little or no evidence that this make any difference. Certainly nail varnish remover and cause further damage and should be avoided.